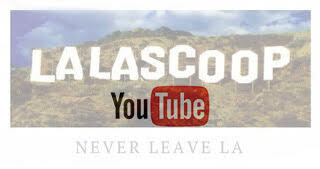 LaLaScoop brings you what's hot, hip and happening in our beloved City of Angels. 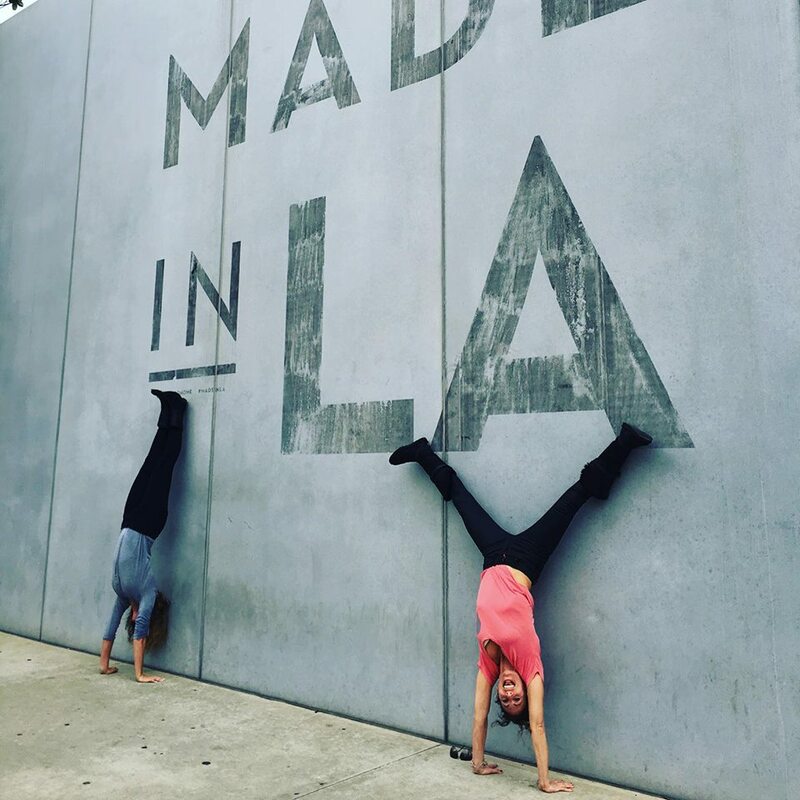 From charity and style, fashion and beauty, restaurants and nightlife, health and wellness, to entertainment and LA escapes, our goal is to discover and cover the Best of LA to inspire you take advantage of all that Los Angeles has to offer. Stay connected for our sponsored events around the city. Get the LaLaScoop on a regular via..
Where to wedding dress shop in L.A.
Co-founded by Melissa Curtin and Rochelle Robinson, LaLaScoop is an online hub for discovering the beauty and vibrancy of life in Los Angeles. Through a plethora of reviews on LA's hottest trends, places, products, people and happenings from the coastline to the Hollywood Hills, we will open up Los Angeles to you, so that just like us, you'll do everything you can to... #Never Leave LA. © 2013 LaLaScoop. All rights reserved.